Child safety is every parent’s priority, whether the child is still in the crib or already behind the wheel. As a parent, you never stop worrying for their well-being, and it only intensifies when they start driving: you want them to drive safely for their own protection as well as their passengers, other motorists, and the pedestrians. The problem is you can’t be with them all the time to remind them what they should or shouldn’t do on the road. Thankfully, the latest vehicle innovations include significant safety features for cars. Back camera is helpful as it’s difficult to see what’s behind you when you are into reverse mode. The dash cam, on the other hand, works like a black box recorder for cars, so in case you are involved in an accident, you can refer to the recordings as your evidence to identify who is at fault. 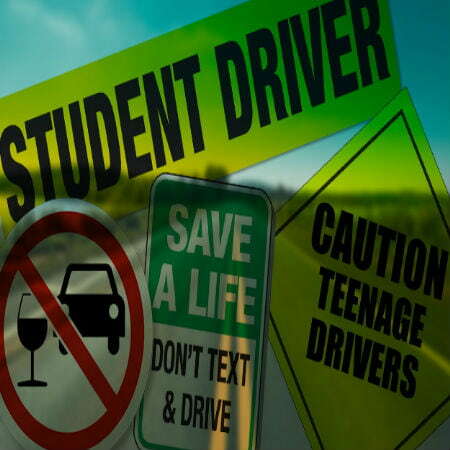 ESC is one of the safety features for cars that can help your teen driver avoid crashes. It automatically applies brakes to the wheel when it detects loss of control from the driver’s end. This computerized control technology is available in many of the new car models. Airbags, just like seat belts are the most basic yet essential safety feature for vehicles. It helps protect the passengers in case of an accident by reducing hard impacts that may cause head and chest injuries. 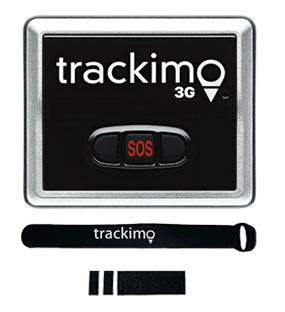 The GPS technology as a navigation tool can guide you to where you’re going. This safety features for cars is helpful if your teen driver is going to an unfamiliar destination. 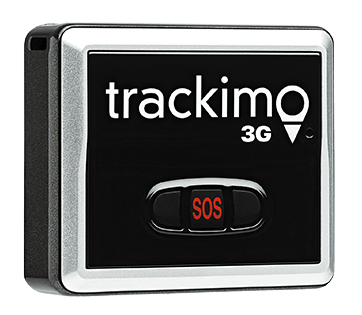 No need to use distracting maps, no more stopping by to ask for directions, and the GPS device can help them reach their destination without getting lost. Another importance of installing car tracker is you get to know the whereabouts of your teen driver. If your teenager is in an area where she is not allowed to go or if she driving outside the speed limit, you get an alert notification. Using the four wheel speed sensor, it can detect when the vehicle’s wheels have lost traction. When this safety feature is activated, it prevents the wheels from locking up on surfaces with low friction like wet roads, so your teen’s car won’t skid, minimizing the risk of a collision. Having the above safety features for cars can almost assure you that he is safe behind the wheel along with his passengers. 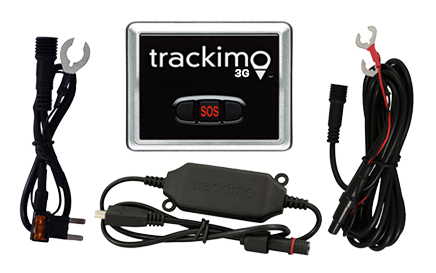 Or check out our GPS tracking device for teen drivers to learn more.